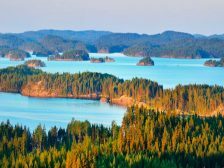 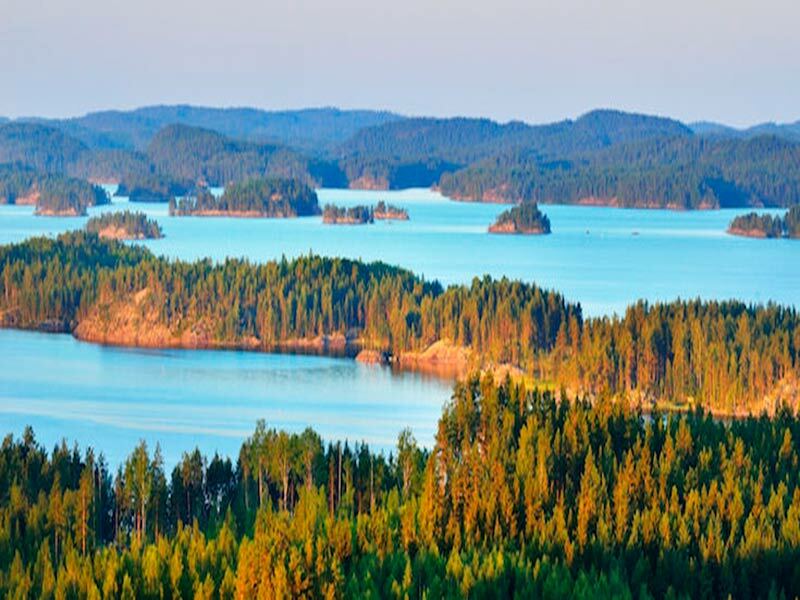 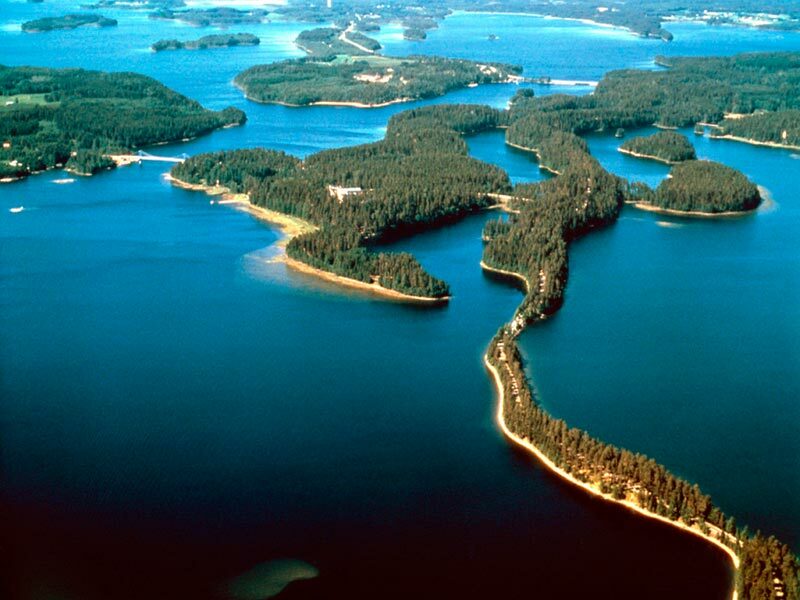 Geography: Lake Saimaa is the largest lake in Finland is and the fourth largest freshwater lake in Europe. 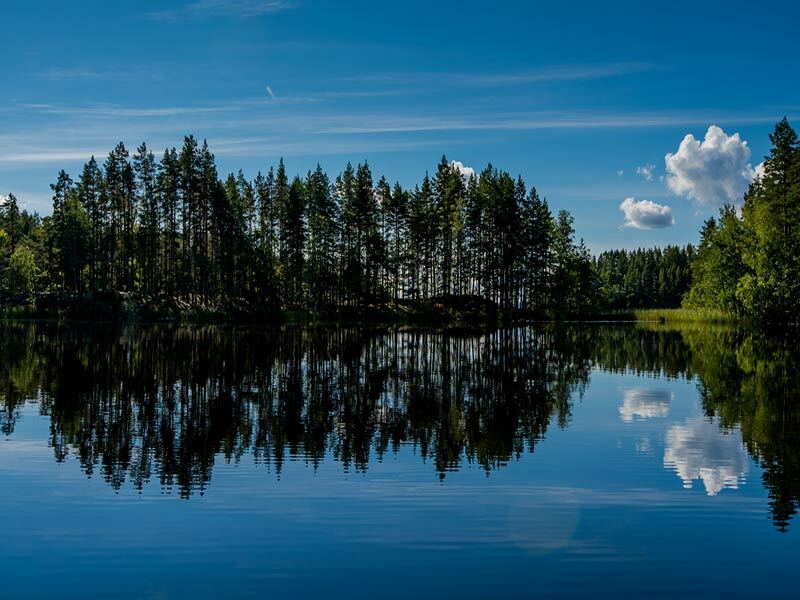 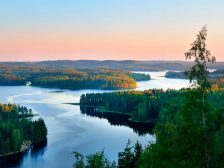 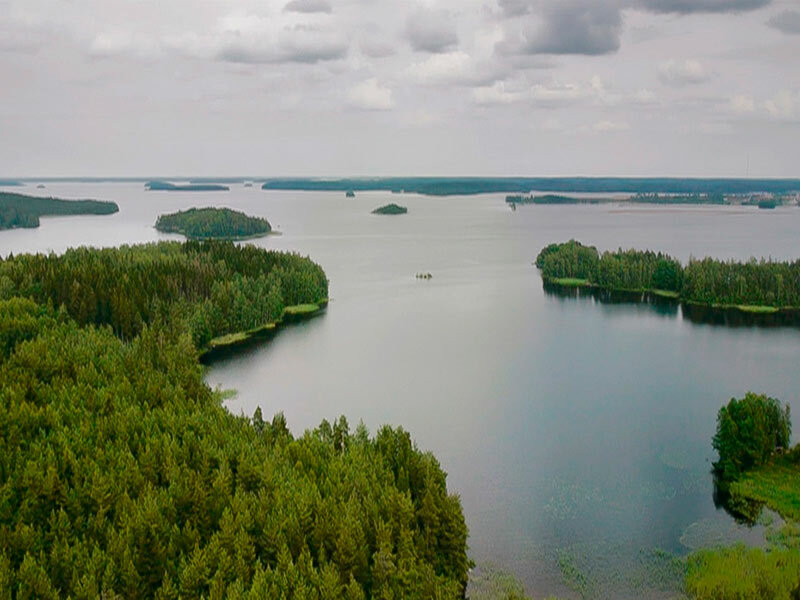 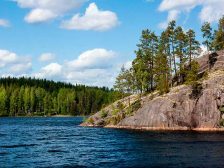 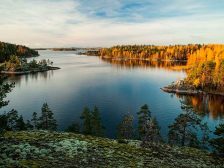 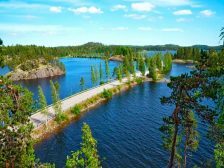 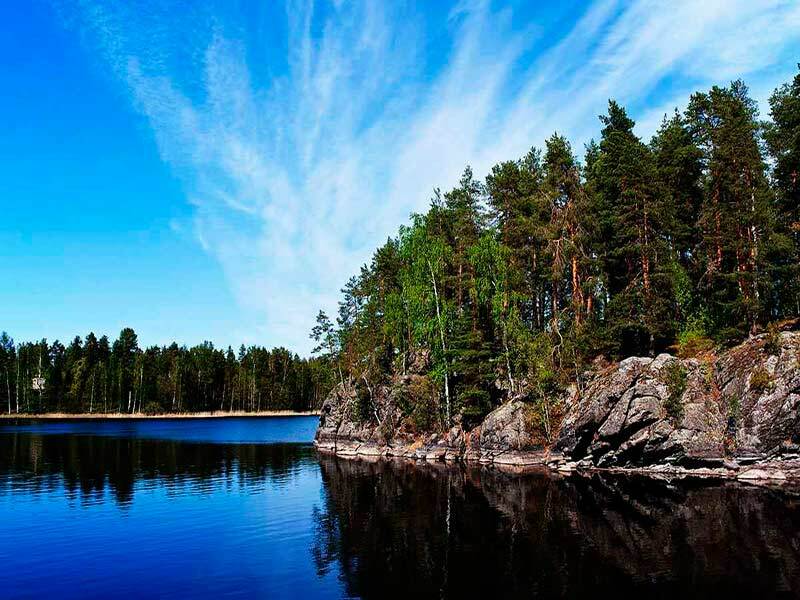 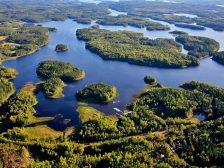 The lake is located in the southeast of the country.The only river that flows from Lake Saimaa is Vuoksa, and then it flows through the territory of Russia and flows into Lake Ladoga. 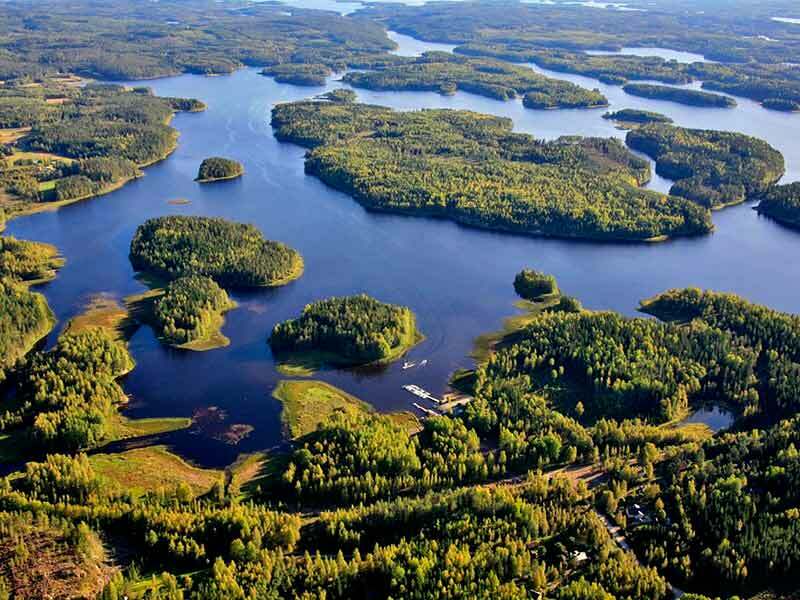 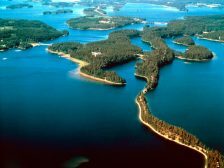 There are 13710 islands on Saimaa. 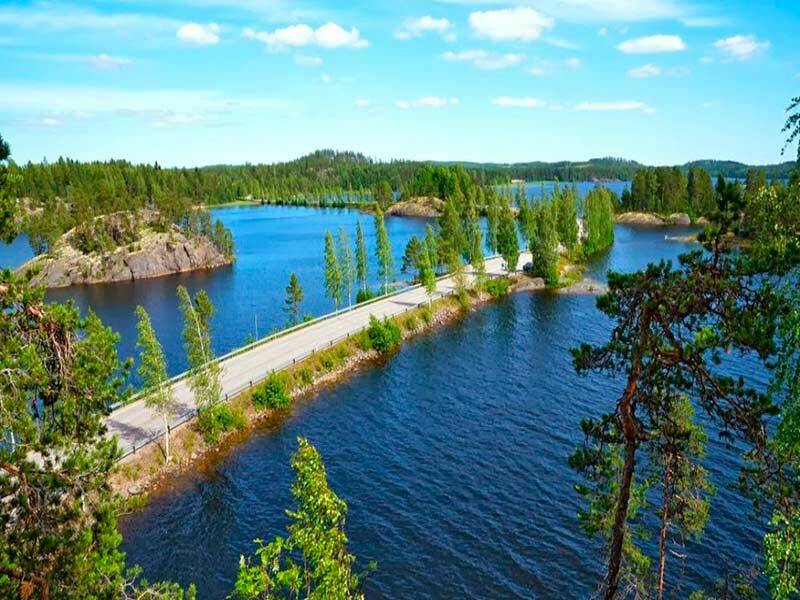 Water type: The water level of the lake reaches its peak in July and in August, and the lowest level is in April. 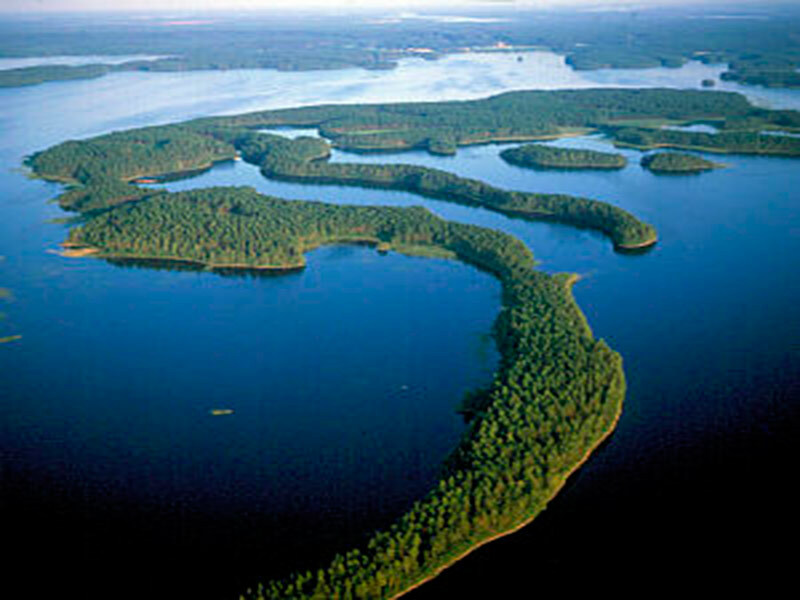 The surface of the lake freezes in December. 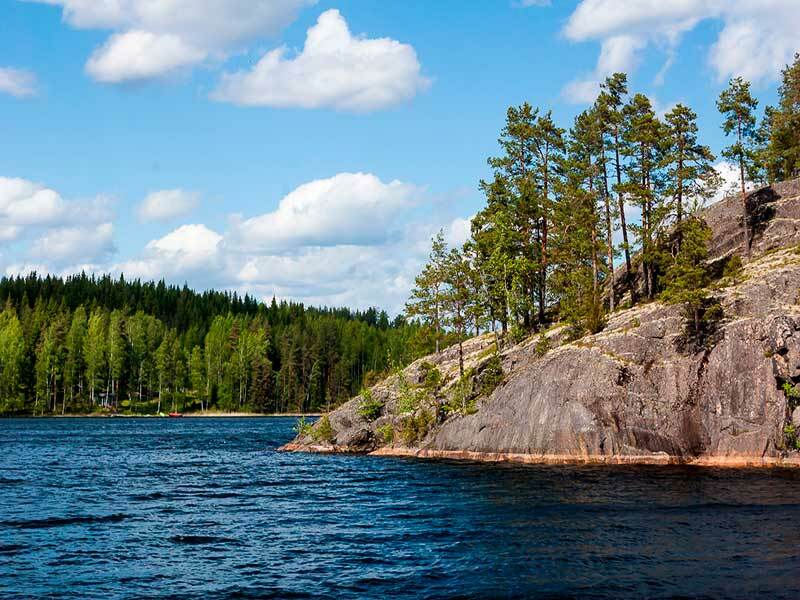 In winter, the temperature drops to -40 ° C, and the ice thickness can reach 70 cm. 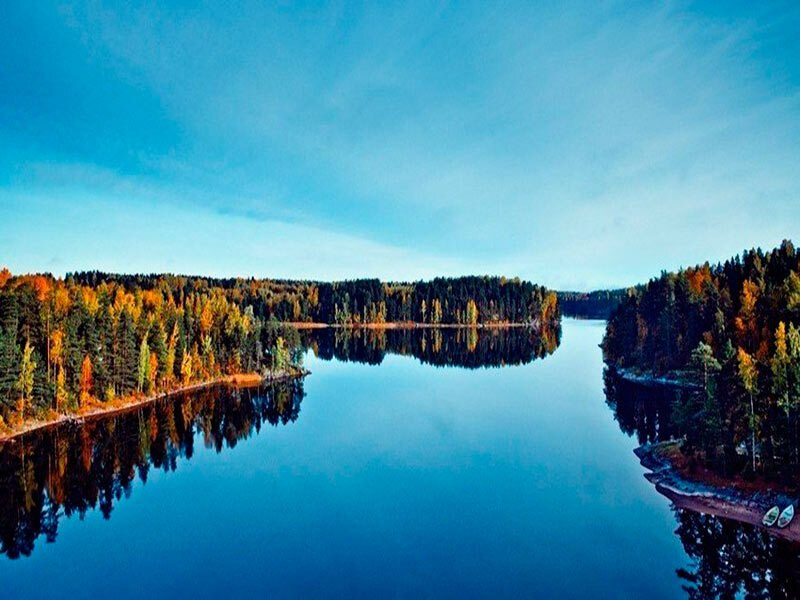 But more often it happens that the winter turns out to be mild and the water does not freeze. Fish species: Pike-perch, perch, shark, vendace, grayling, Saimaa char, lake bull-trout, Saimaa relic salmon, white gudgeon. 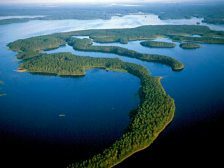 In Lake Saimaa, the Saimaa seal lives, which is in the danger of disappearance. 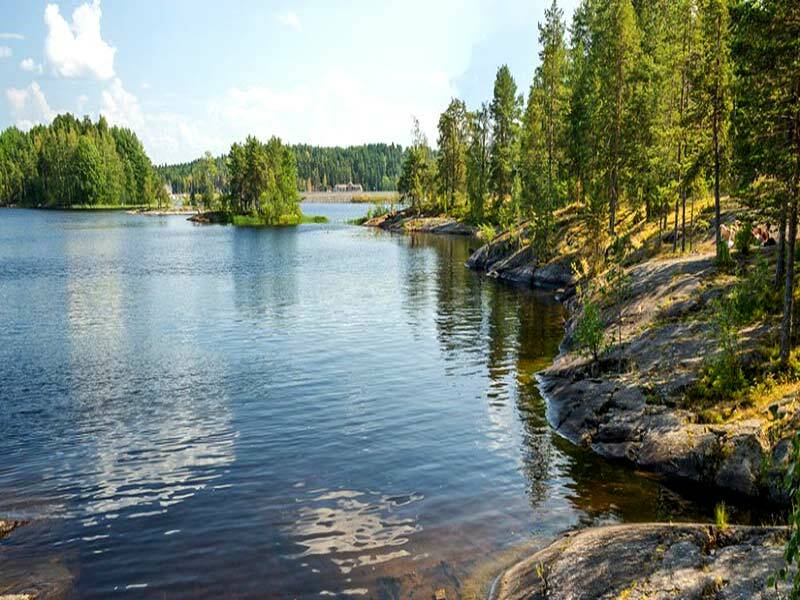 Time for fishing: All year round you can fish in the lake; this is an important plus for the fishermen.